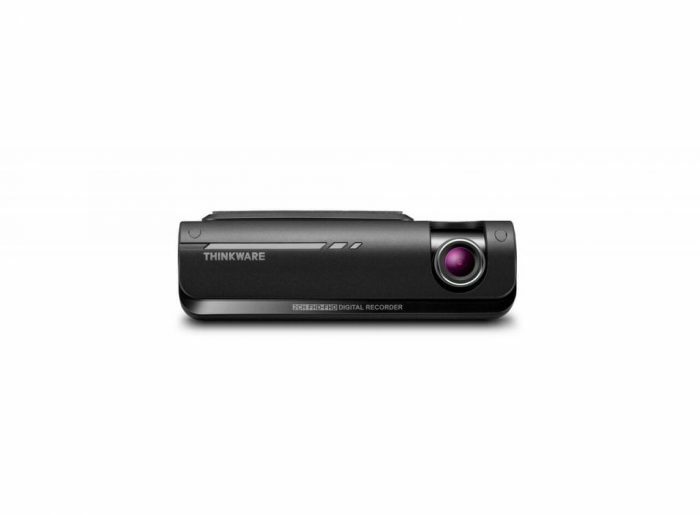 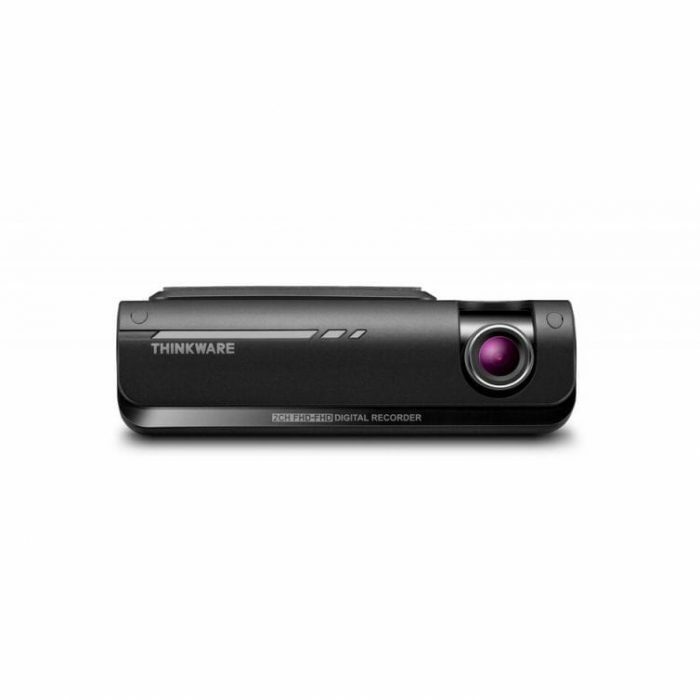 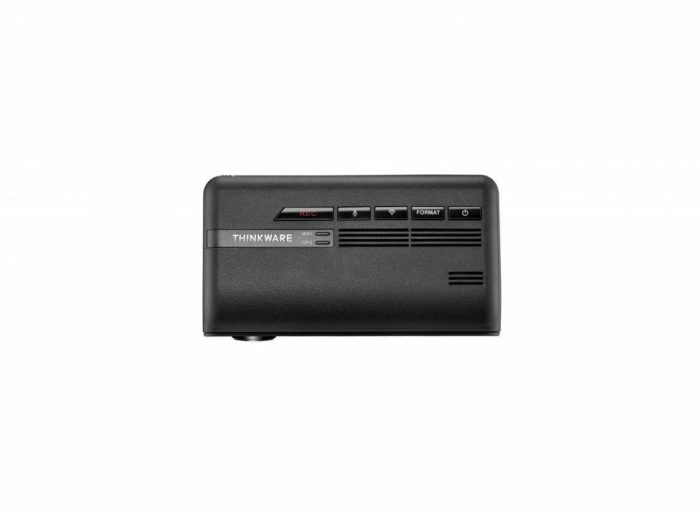 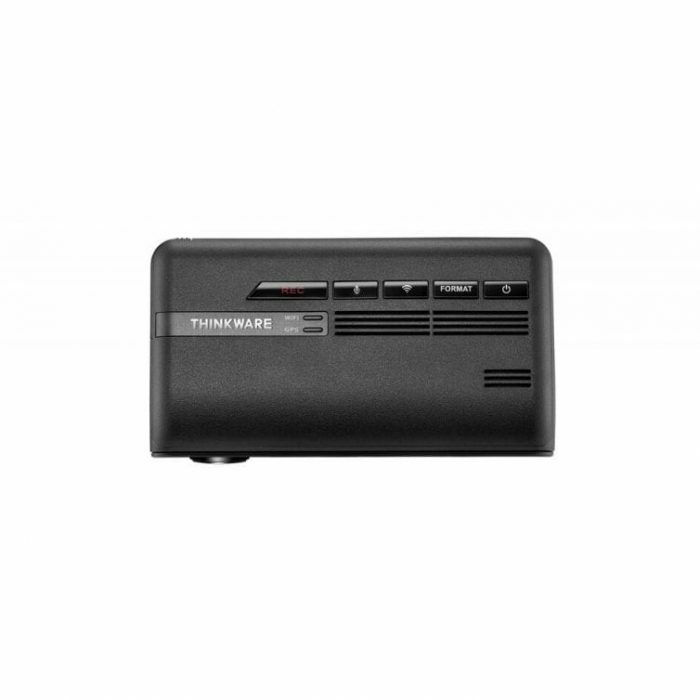 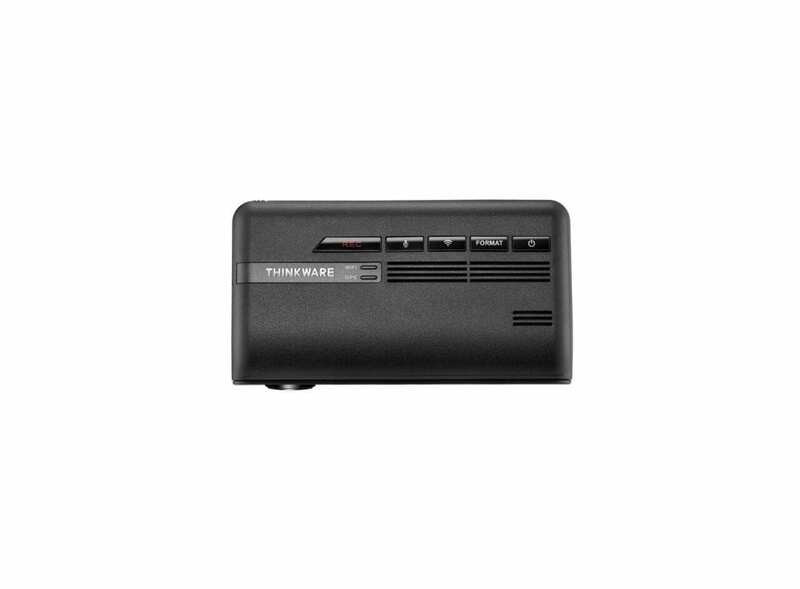 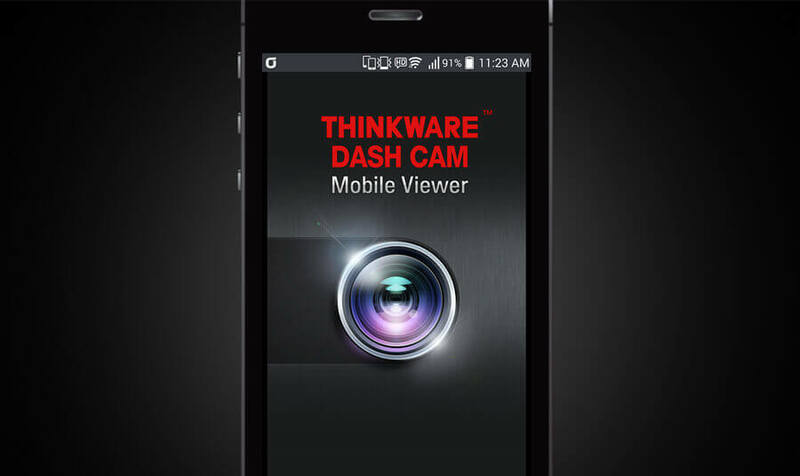 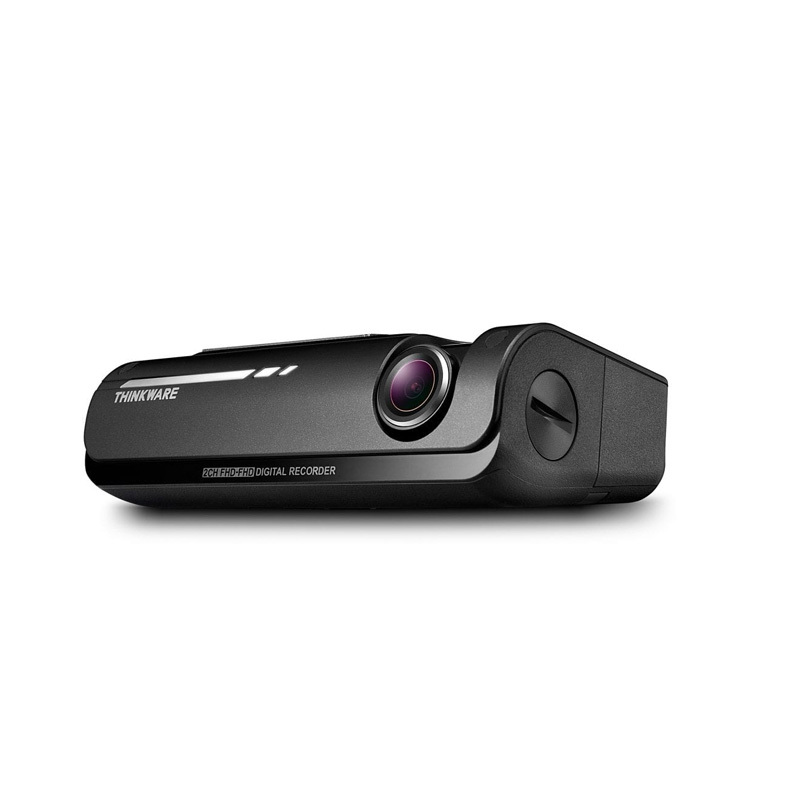 The F770 camera from Thinkware offers top of the range capabilities. 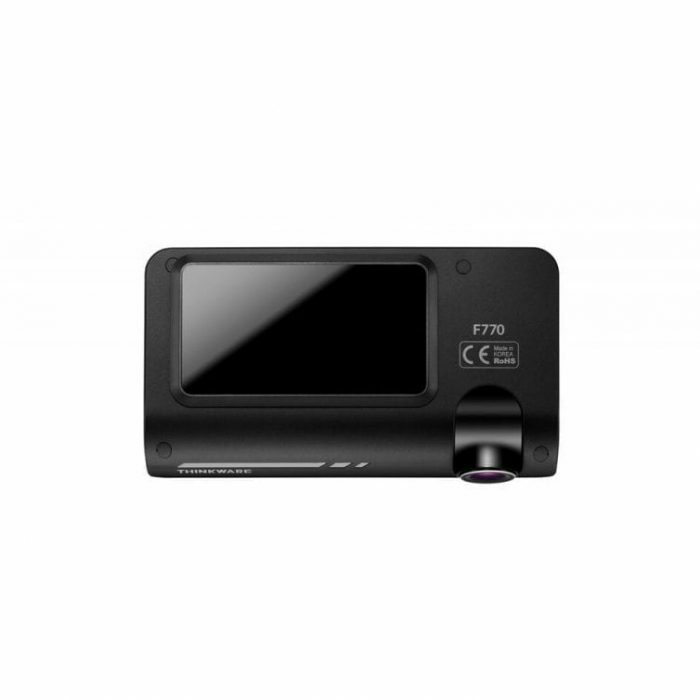 The F770 also incorporates new features including ‘Super Night Vision’, a night image correction feature, and ‘Time Lapse’ that dramatically extends the parked recording hours. 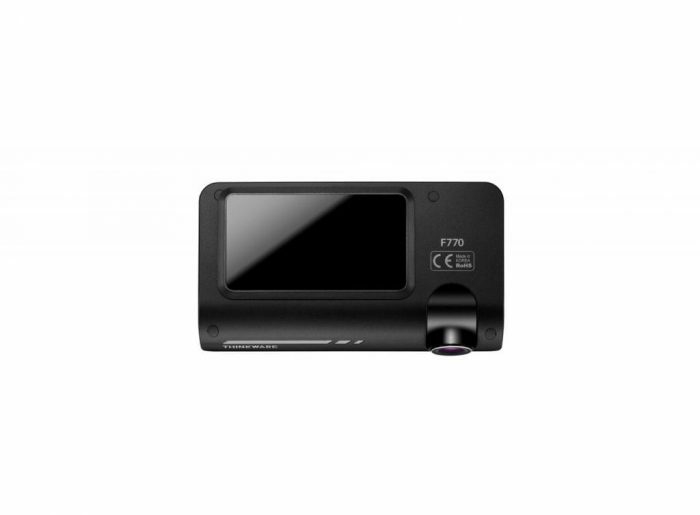 The F770 features a 1080p Full HD front-facing camera and an optional 1080p Full HD rear-facing camera. 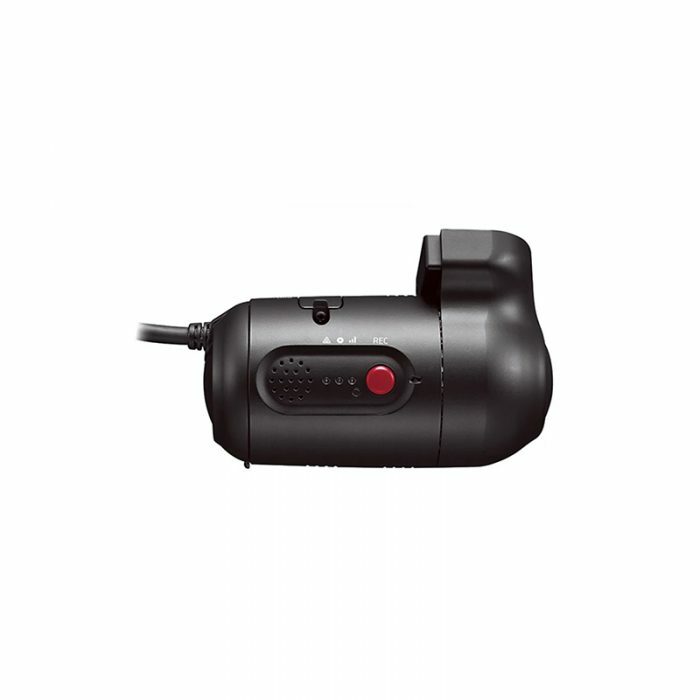 Available as Plug & Play or Hardwired. 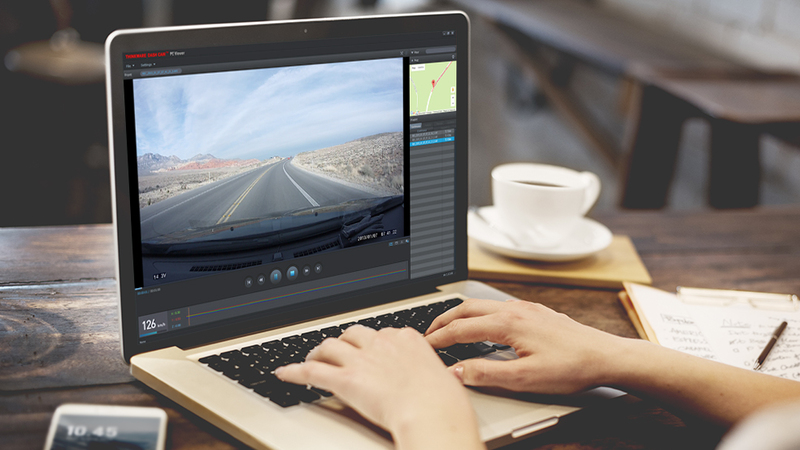 TIME LAPSE MODE in the F770 records 1 frame per second reducing the size of the video file. 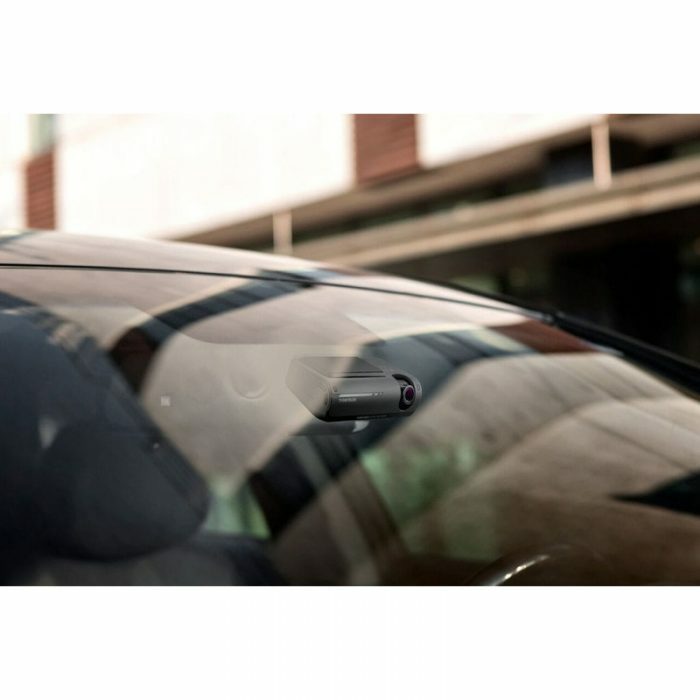 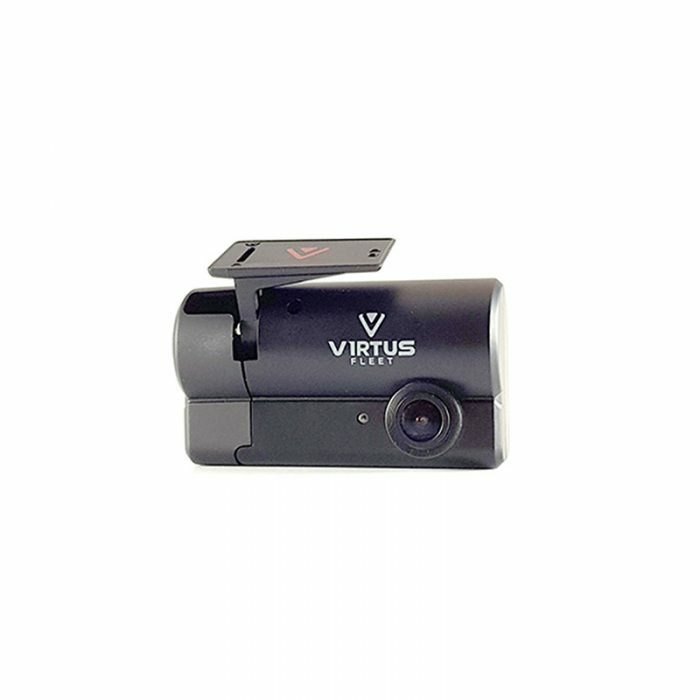 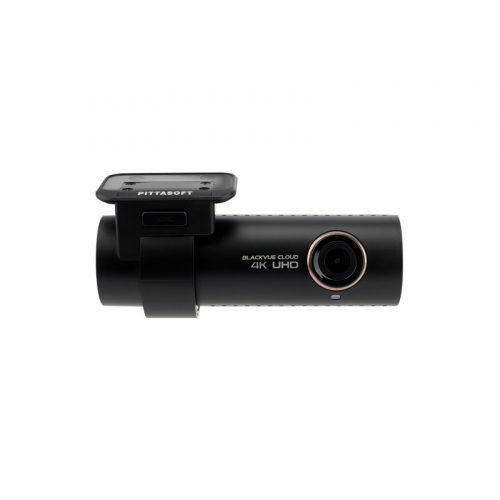 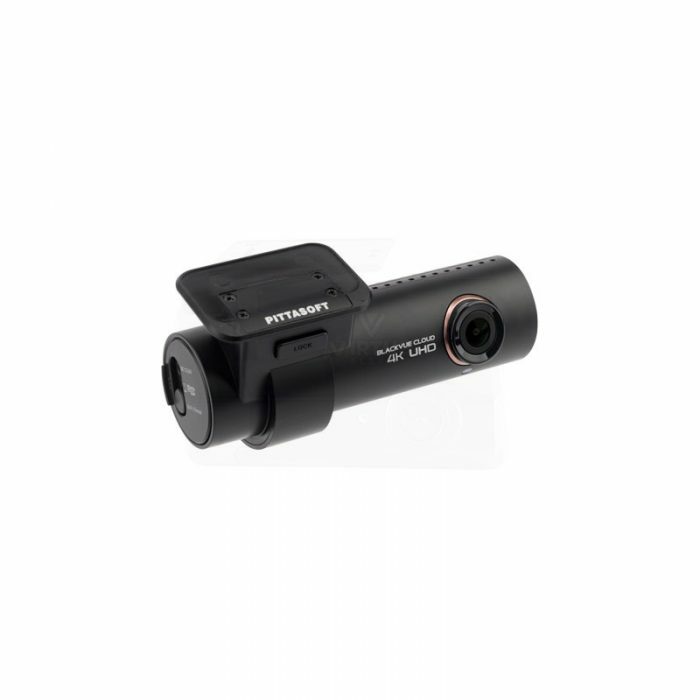 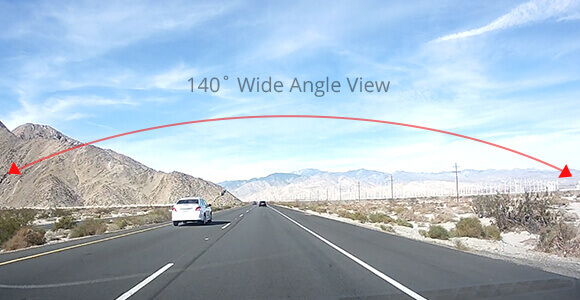 This allows video recordings in parking mode to continue up to 16 times longer than other dash cams. 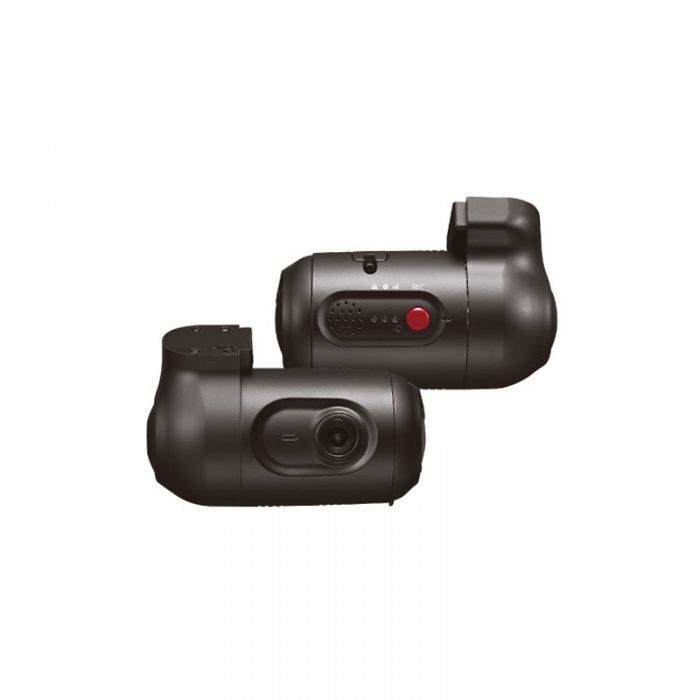 *Parking recording mode can be activated upon installing the F770 with the hardwiring cable provided. 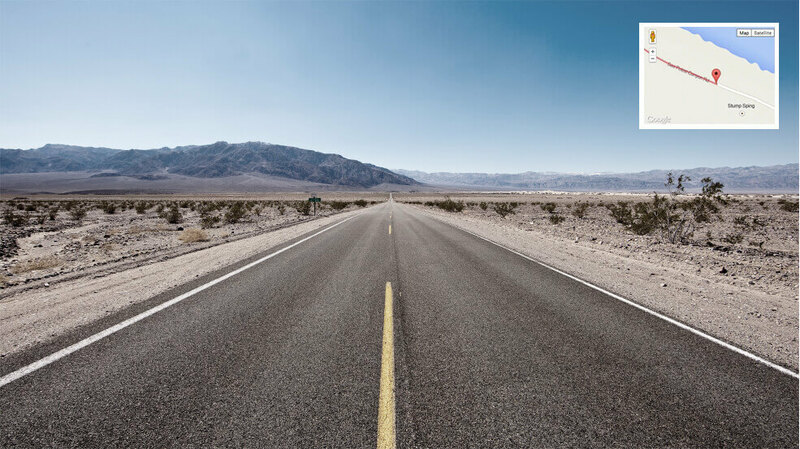 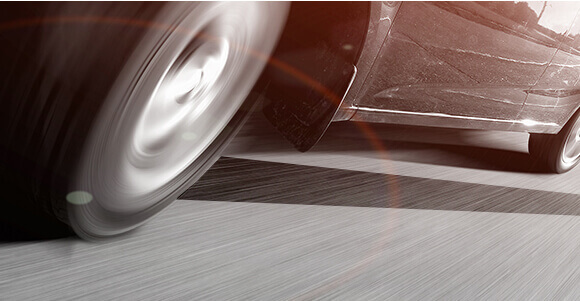 Drowsy or distracted driving greatly increases the chance of an accident on the road. 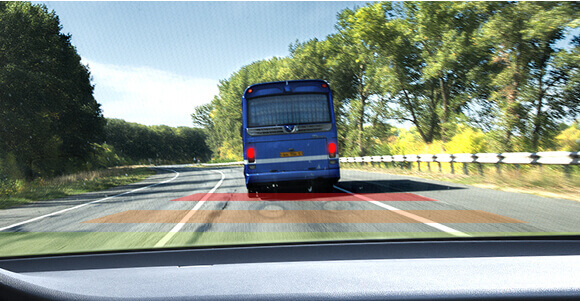 The Lane Departure Warning System will alert the driver when the vehicle goes off the lane in a speed over 50 km/h.